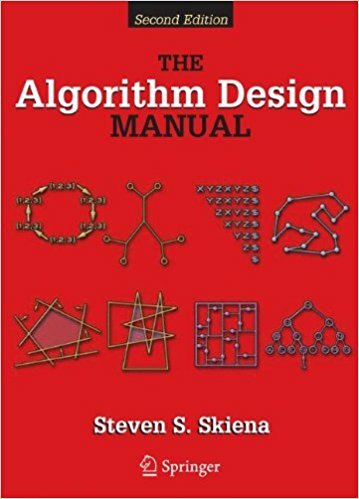 You can purchase The Algorithm Design Manual on Amazon or directly from Springer. 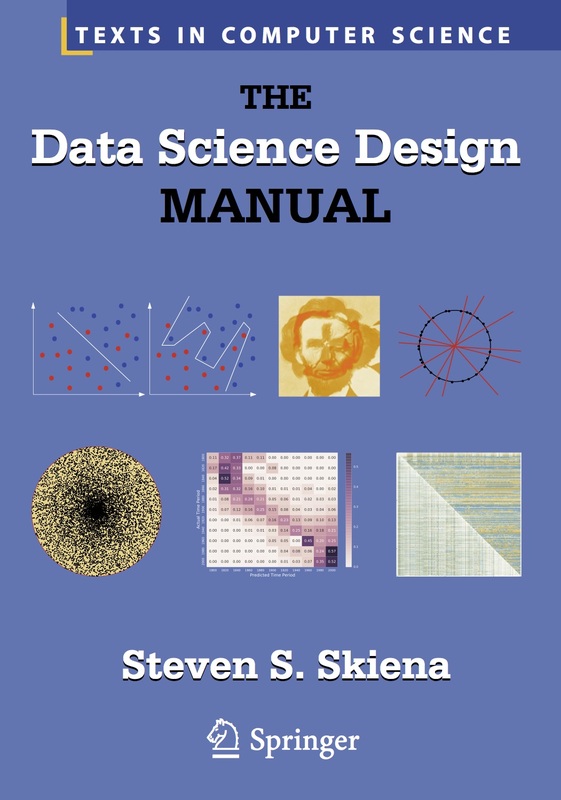 "My absolute favorite for this kind of interview preparation is Steven Skiena's The Algorithm Design Manual. 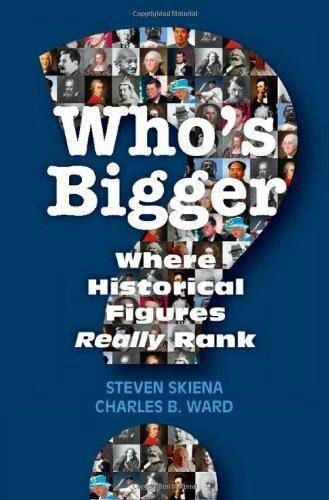 More than any other book it helped me understand just how astonishingly commonplace (and important) graph problems are ? they should be part of every working programmer's toolkit. The book also covers basic data structures and sorting algorithms, which is a nice bonus. But the gold mine is the second half of the book, which is a sort of encyclopedia of 1-pagers on zillions of useful problems and various ways to solve them, without too much detail. Almost every 1-pager has a simple picture, making it easy to remember. This is a great way to learn how to identify hundreds of problem types." 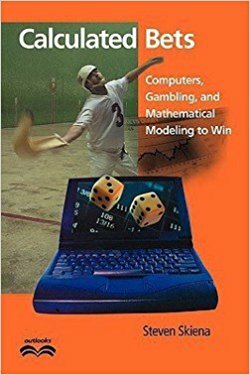 "...the book is an algorithm-implementation treasure trove, and putting all of these implementations in one place was no small feat. The list of implementations [and] extensive bibliography make the book an invaluable resource for everyone interested in the subject." "It has all the right ingredients: rich contents, friendly, personal language, subtle humor, the right references, and a plethora of pointers to resources." 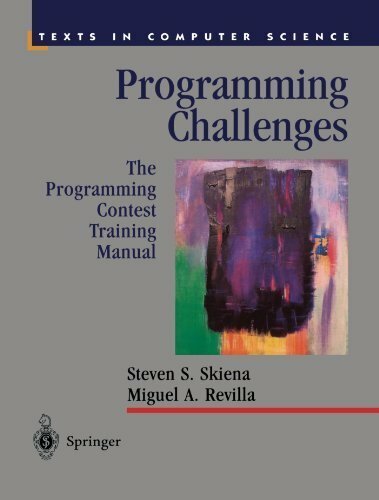 "This is the most approachable book on algorithms I have." 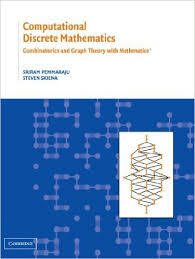 Written by a well-known algorithms researcher who received the IEEE Computer Science and Engineering Teaching Award, this new edition of The Algorithm Design Manual is an essential learning tool for students needing a solid grounding in algorithms, as well as a special text/reference for professionals who need an authoritative and insightful guide. Supplementary material can be found at my CSE 373 (Analysis of Algorithms) course page. Lecture videos for my classes on Data Science, Analysis of Algorithms, Computational Biology, and more are on Youtube. Take a look at them if you have the chance.